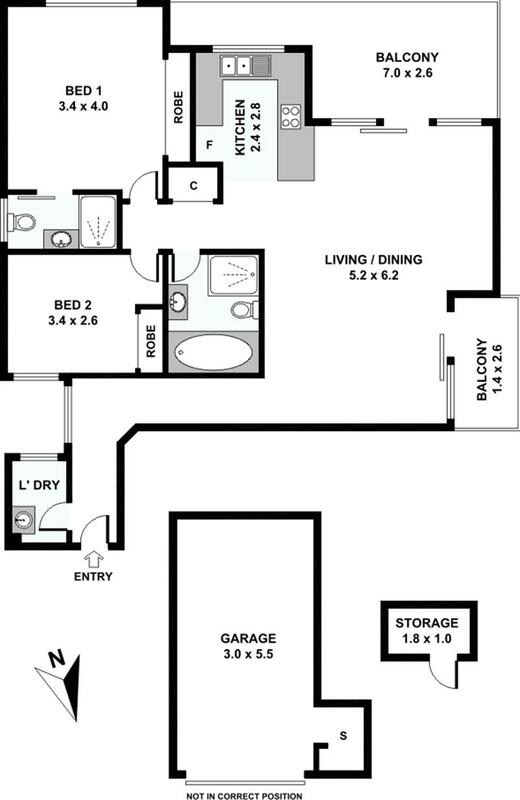 Finally an apartment that has it all! 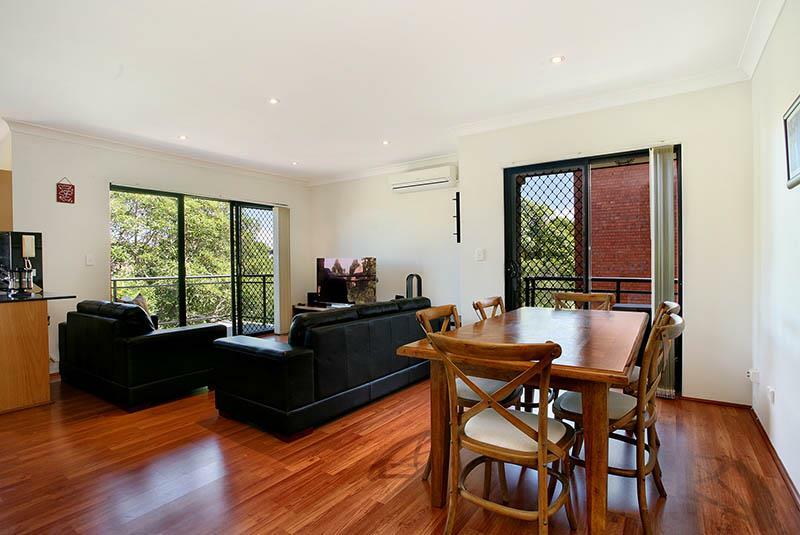 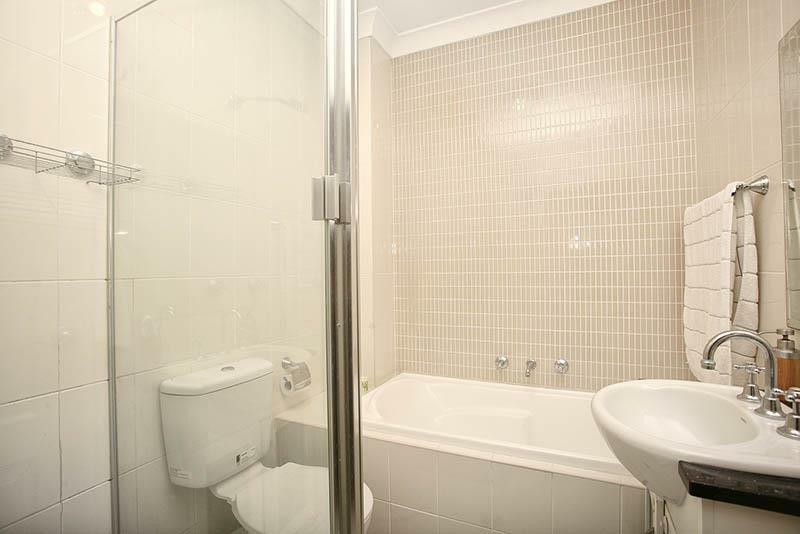 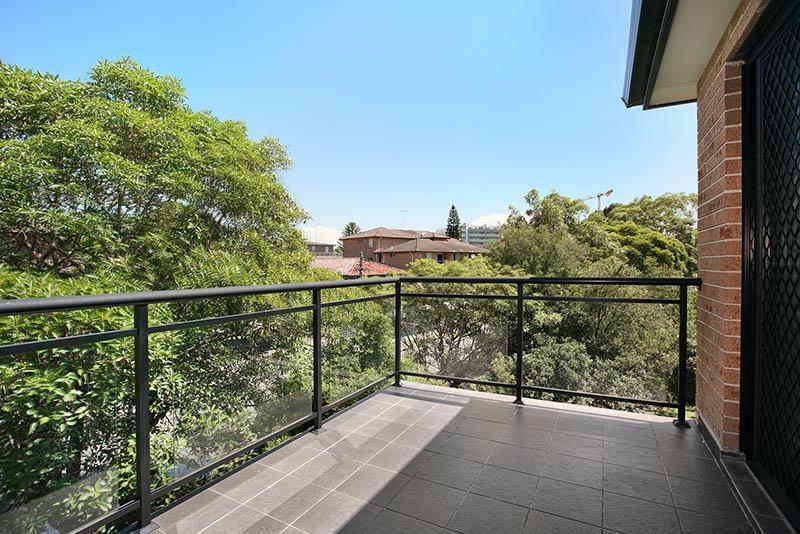 Located in one of the best streets in Rockdale and positioned on the top floor overlooking a tranquil tree canopy, this freshly painted top floor apartment is situated within a young attractive boutique building within close proximity to Rockdale Plaza, transport and King Street Mall. 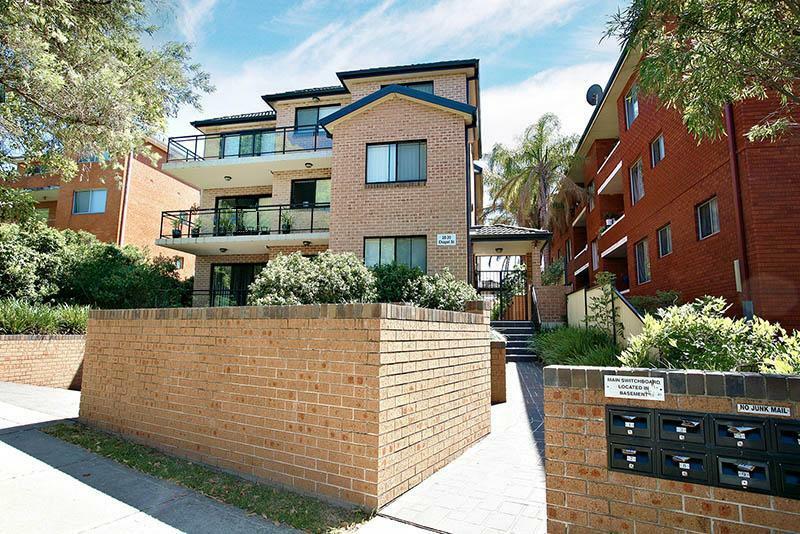 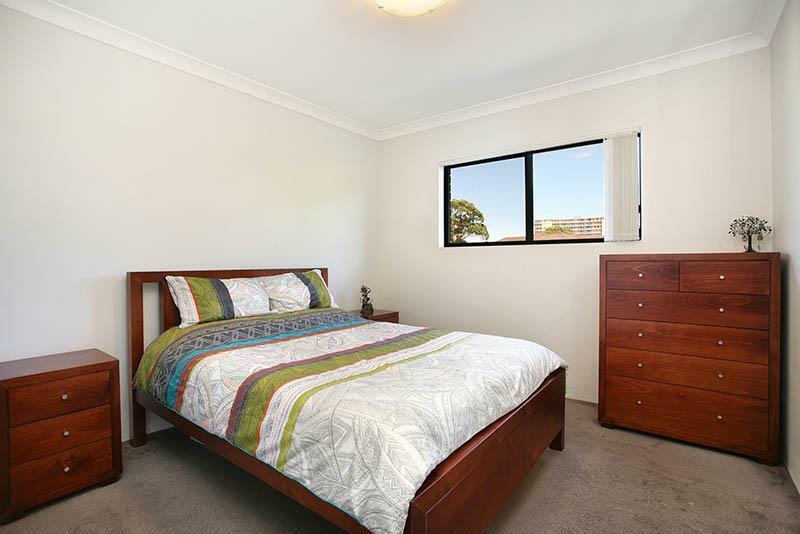 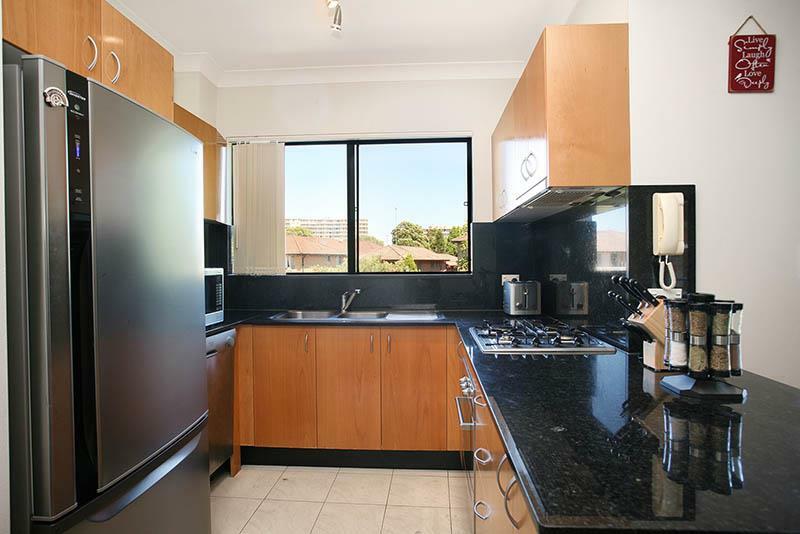 Dear Frank, I am interested in 7/28-30 Chapel St, Rockdale, NSW 2216, Listing Number 2850832 which I found on http://www.baystrata.com.au.